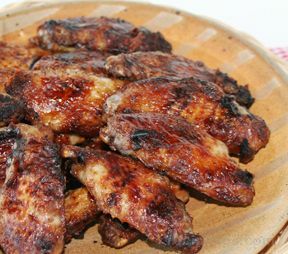 Wings, wings, and more wings, no matter how many you have it seems like there is never enough. 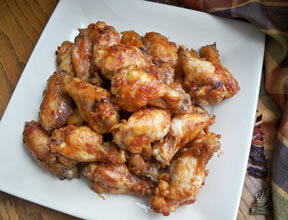 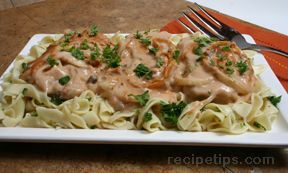 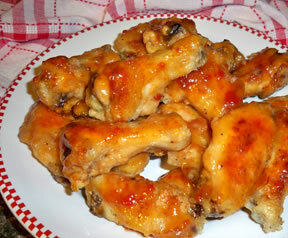 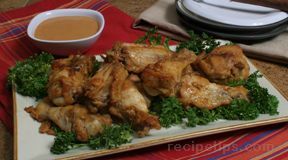 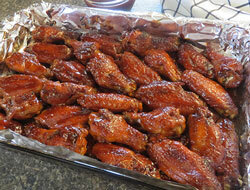 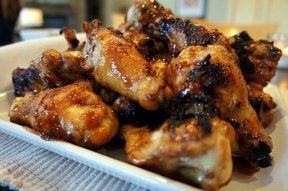 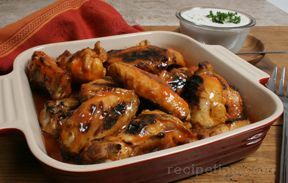 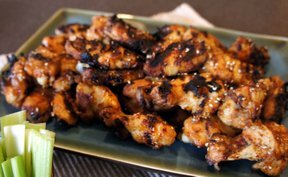 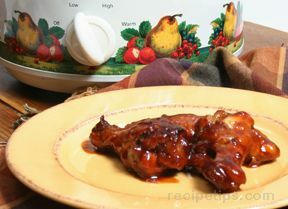 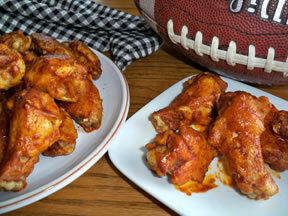 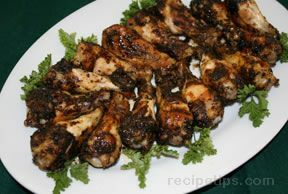 With our collection of chicken wing appetizer recipes you will always have great choices to serve. 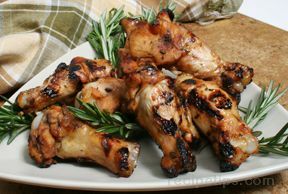 Whether they are grilled, baked, or slow cooked, you will enjoy them all.